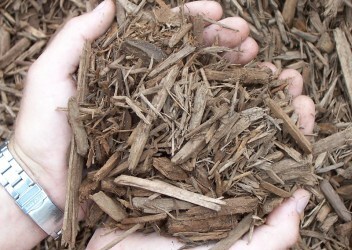 Installing a fresh layer of shredded woodbark & mulch each spring is a wonderful way to beautify the appearance of your landscape. 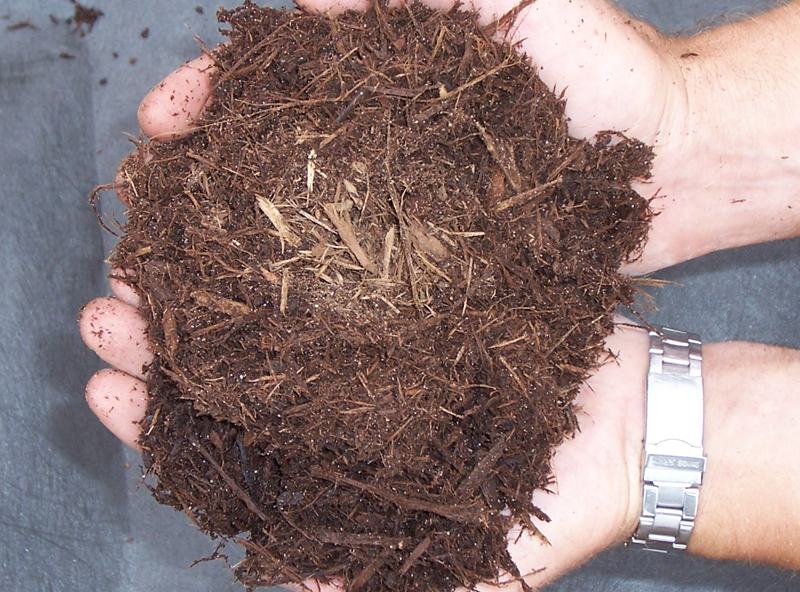 Mulch helps retain the moisture content in soil. 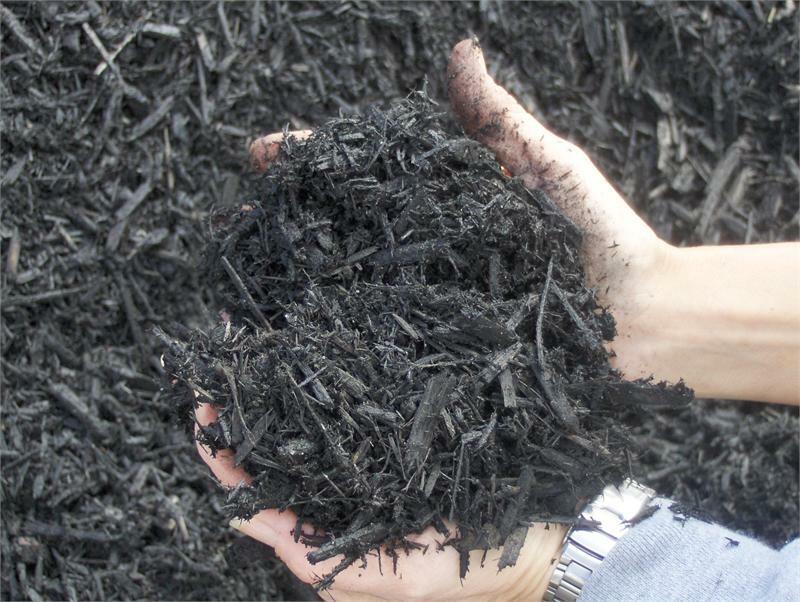 Mulch acts as a natural weed suppressant. 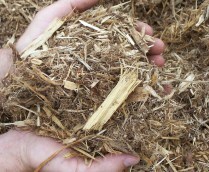 Mulch helps reduce water runoff. 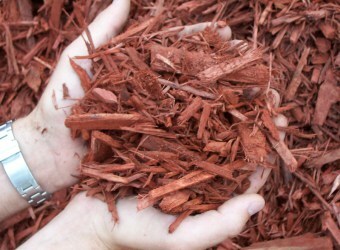 Mulch helps maintain an even and attractive appearance. 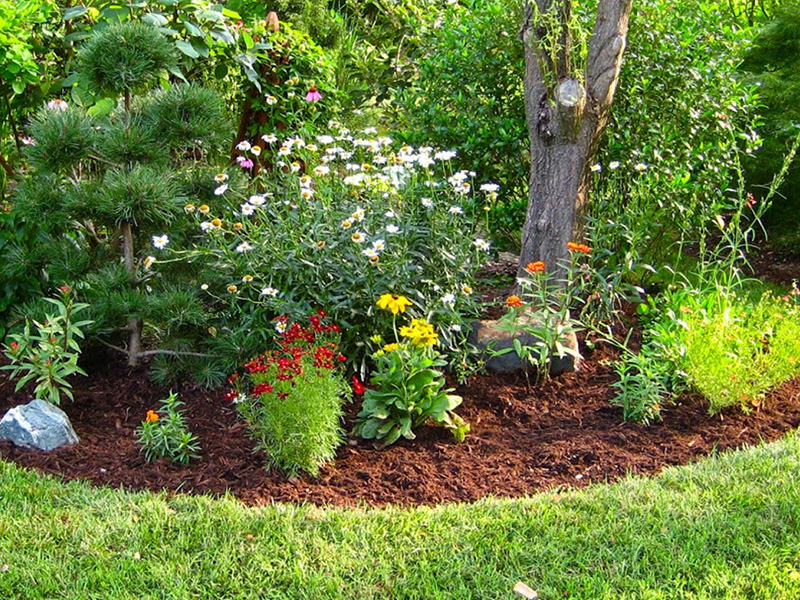 From delivery and installation to clean-up, you can trust Tender Lawn Care with your woodbark & mulch needs. Family-owned and operated since 1949, Tender Lawn Care is proud to provide high-quality landscape management and snowplowing services to residential and commercial clients throughout West Michigan. Copyright 2018 Tender Lawn Care, LLC.